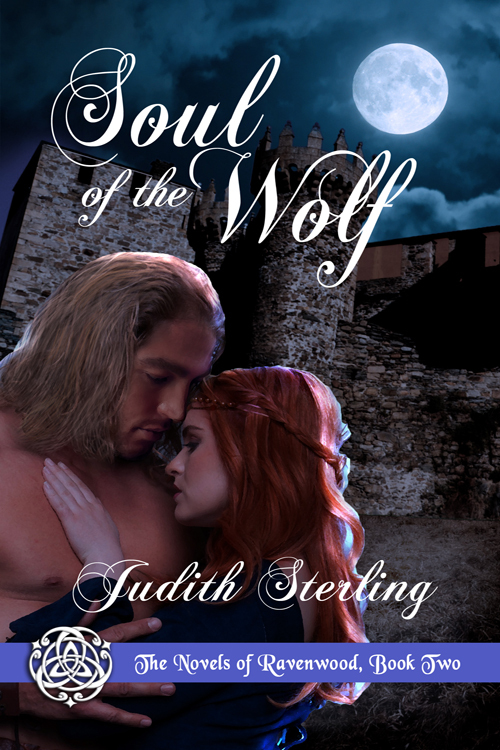 Here’s the cover for Soul of the Wolf, the second of The Novels of Ravenwood. What do you think? I’ll let you know the release date as soon as I know it!